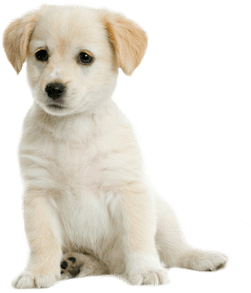 Capeside Animal Hospital is conveniently located in Leland for all your pets medical and surgical needs. 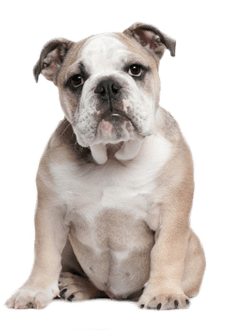 Wilmington residents need not travel far to receive services for their pets-- a mere minute's drive! 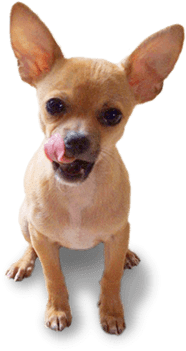 From providing preventative medicine to general surgery and dentistry, they can handle all of your pets surgical needs. 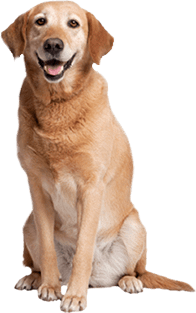 Capeside Animal Hospital is a full service animal hospital that is so convenient to the Wilmington and Leland area that you may never need another provider! They even offer house calls to those in the city's surrounding areas. 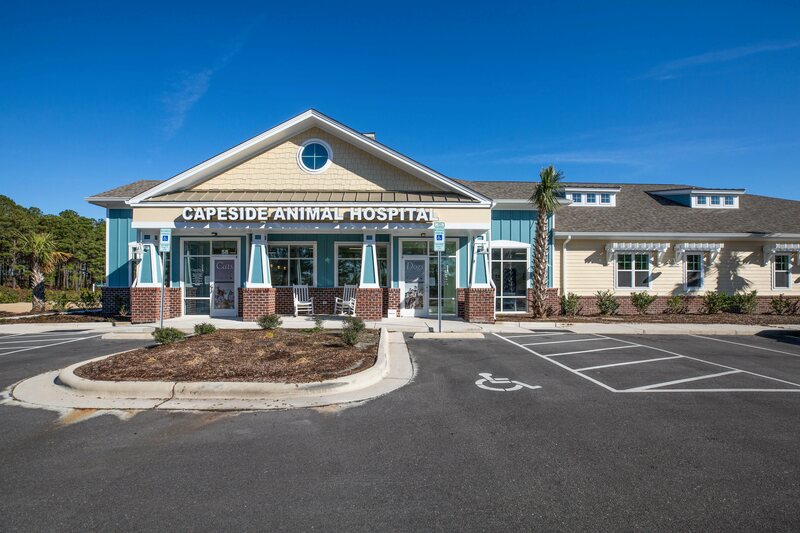 Located at 511 Olde Waterford Way, Capeside Animal hospital is in an easy to find location, right at the entrance of Waterford across from Leland's Walmart. 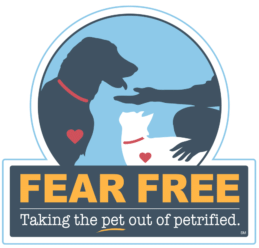 If you're not an at home enthusiast with your pets, you need only make a quick drive to all your pets hospital service needs whether you live in Leland or Wilmington! 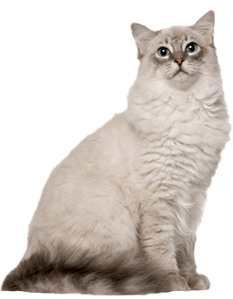 Make an appointment to meet us today and learn why so many of our clients prefer our high quality medical care and compassionate and ethical manners. 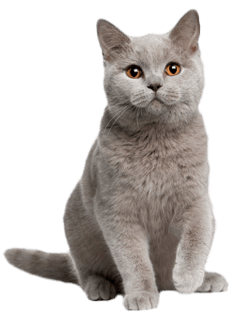 Please visit our website to download our Client Information Form in advance at www.CapesideAnimalHospital.com to expedite the care of your pets when visiting our office for your first time!